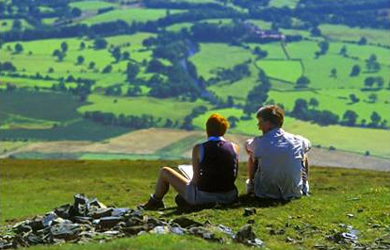 In the Diocese of Lancaster we are privileged to live in the one of the loveliest parts of England – the Lake District, the Seaside of Blackpool & Morecambe, West Cumbria, The Solway Coast, The Borders with Hadrian’s Wall. The Diocese lies at the north-western extremity of England. Indeed from some of our parishes we look into Scotland! It’s true to say that there so many different ways across the Diocese in which the Catholic faith is being lived out by people from all backgrounds actively and vibrantly. 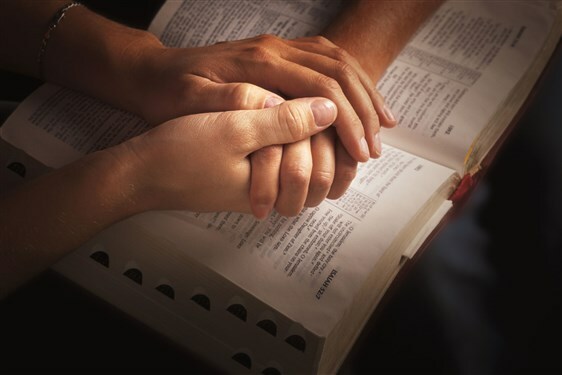 A close look at what goes in and around the Diocese demonstrates only too clearly that people’s belief and trust in Jesus Christ makes a huge difference to their own lives and to many others’ lives too. This is the treasure of faith which has been passed on to us over the centuries by those who have also believed and often suffered for that believe. In Lancashire and Cumbria we are only too aware that we stand on the shoulders of the local martyrs and saints that preserved the Faith and allowed for it to be passed on to new generations. Then there are the unsung heroes our devoted parents and grandparents, our committed teachers and priests, deacons and religious who have given us all so much. But our faith is certainly not just about looking to the past. If you visit in person the parishes, schools and communities of our diocesan family you will be most encouraged that there are so many ways in which the Gospel is being lived out today right across the Diocese. 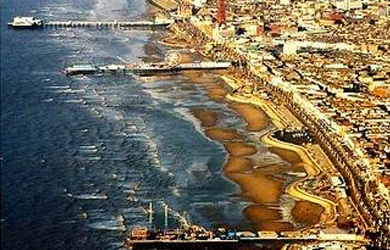 In Blackpool committed groups of Catholics are working ecumenically with the homeless and those with addictions. In the centre of both Preston and Blackpool our churches are open for people to seek solace and consolation in the midst of the ‘hurdy gurdy’ of life. 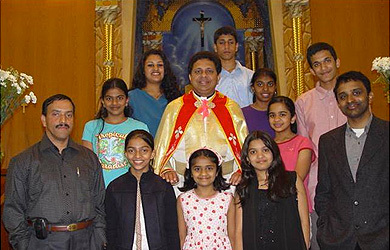 We are blessed in the Diocese to have faithful from the Syro-Malbar Church among our communities and we have two chaplains from Kerala to care for their pastoral needs. A similar provision is made for Polish Catholics across the Diocese. In historic Carlisle there are strong ecumenical relations in the city. In Cleator, West Cumbria in September there is the annual Diocesan Pilgrimage that echoes in its own way the Diocesan Pilgrimage to Lourdes in July. In Lancaster as well as the energy o the Cathedral and other local parishes we have a strong ecumenical Chaplaincy at the University. 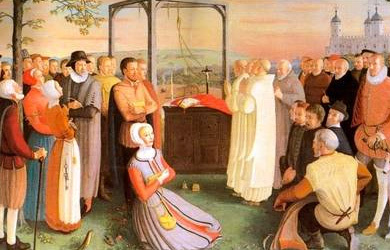 The ancient Shrine of Ladyewell near Preston evokes the memories and prayers of Our Blessed Lady and the Lancashire Martyrs as people today draw upon its silence and prayerfulness. The mission of our 87 Catholic schools and colleges demonstrate our desire as the Catholic Church to work and live together with people from other traditions and other faiths, indicates our concern that people of difference should be able to live together in harmony and peace. Many of our students and staff are not Catholic. 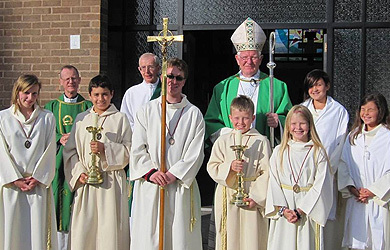 The mission of the Church – to evangelise – in the name of the Lord is what we are about in the Diocese of Lancaster. We do have some beautiful church buildings but we are much more than our churches, buildings and structures. 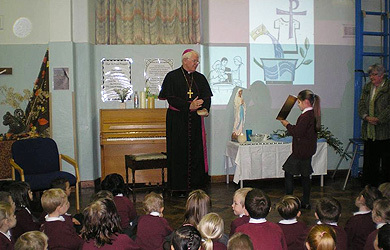 Our schools and parishes, religious and lay communities are at the forefront of the Church’s mission and so the people and places of the Church- young and old – are the Seedbed and the Sowers of her future. As we continue to allow ourselves to be made Fit for Mission? 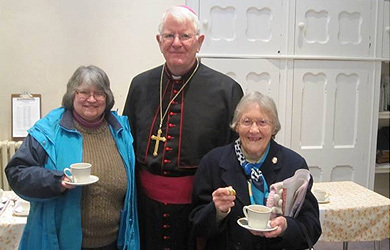 we build on what we have received from the past, and pray for the future life of our Diocese –the people and places that make up our local church in communion with all the other Catholic dioceses throughout the world.